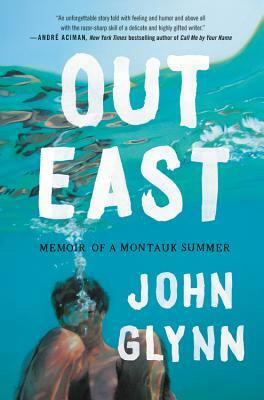 John Glynn has written a beautiful memoir that brings all of us along to Montauk for a Summer of fun, exploration and drama.... You feel as if you're part of this intimate group of friends, as they take part in the ageless Summer ritual. Go along for the ride with John and his friends. You'll be glad you bought this book! A gripping portrait of life in a Montauk summer house--a debut memoir of first love, identity and self-discovery among a group of friends who became family. "'We were sun children chasing an eternal summer.' This boisterous chronicle of a summer in Montauk sees a group of 20-something housemates who'll grow to know, to love, and care for one another. They work hard during the week, party hard on weekends, and each will face heartthrob and heartbreak. A coming out story told with feeling and humor and above all with the razor-sharp skill of a delicate and highly gifted writer."